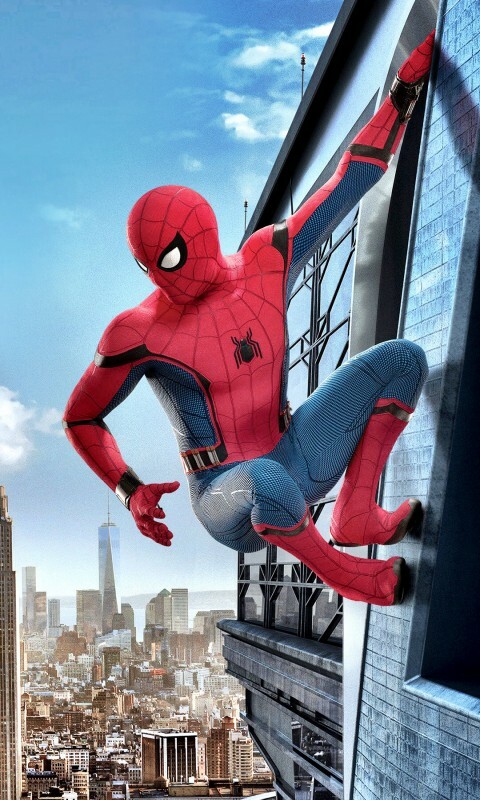 This is the second movie to star Tom Holland as Spider-Man after “Captain America: Civil War”. Both the superhero and his high-school-student alter-ego Peter Parker, are presented at their most awkwardly adolescent. “Spider-Man: Homecoming” sees Peter Parker being shunted aside by his adult mentors Tony Stark (Robert Downey Jr.) and Happy Hogan (Jon Favreau) to tackle the more down-to- earth challenges of high school on his own. 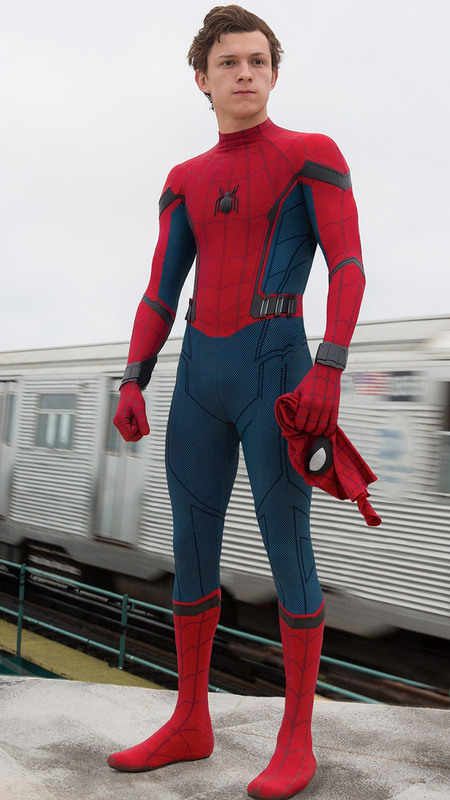 These include Parker’s pushy best friend Ned (Jacob Batalon), who wants to know all about Peter’s “internship” at Stark Enterprises; the High School Academic Decathlon, whose captain Liz (Laura Harrier) Peter has a major crush on; and Peter’s guardian Aunt May (Marisa Tomei) from whom Peter must hide his amateur crime-fighting activities as Spider Man. Peter’s teenage life is interrupted by the group’s boss, Adrian Toomes (Michael Keaton), who enforces his criminal antics with the aid of his own super-powered suit. This version of Peter Parker is less cocky than the prior incarnations of recent years. He is also rather whiny a lot of he time. Holland hunches over with wide-eyed excitement, sincerity and great superhero skills, and the picture delivers some genuinely effective action/suspense set pieces, including one set in the Washington Monument that worked me up a treat. I give director Jon Watts, the six writers, a brilliant and diverse cast and the thousand people involved in this production credit for delivering a superhero movie that understands the importance of absolute fun. genre, and the innocence serves to enhance the more serious scenes. watching a comic book hero in a teen comedy world. Homecoming” is a comprehensively every-age success. Actor Tom Holland as Spider-Man: Superb acting.